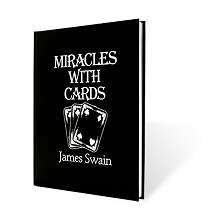 James Swain's book - Miracle with Cards - has stunningly effective simple card routines. 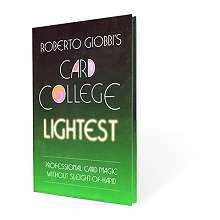 Improve your sleight-of-hand card skills immediately and with ease. 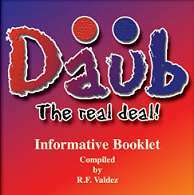 Thorough instructions with photo illustrated explanations to learn. 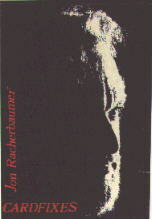 Do you remember the first time you saw Paul Curry's "Out of This World" performed? Do you remember how badly it fooled you? 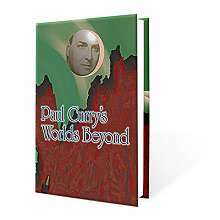 Know now that you can own a book full of such magic by the only man who could imagine it. 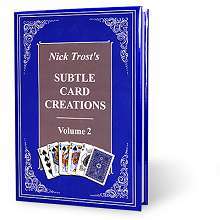 The second volume of Subtle Card Creations continues with a wealth of new material - effective and subtle card effects - designed to entertain and baffle spectators. 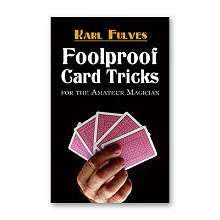 This book is the ultimate consumer's guide to packet tricks. As such, it can save you both time and money. It will point you in the direction of some of the greatest packet tricks ever created. 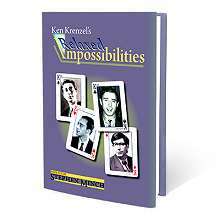 If you are interested in close-up magic you will find this book an essential reference.